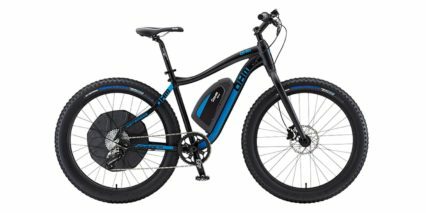 Founded in 2005 in Vancouver, Canada, OHM produces high-quality electric bikes with exceptional riding range and features. 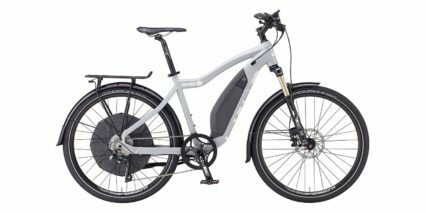 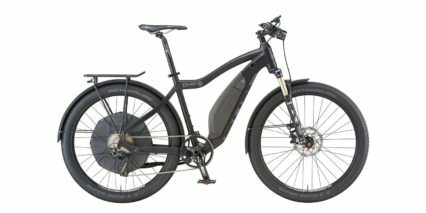 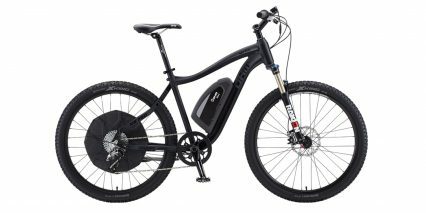 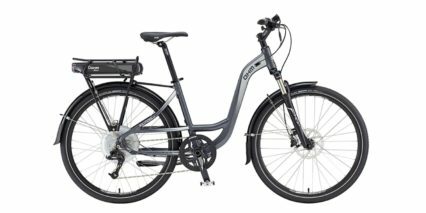 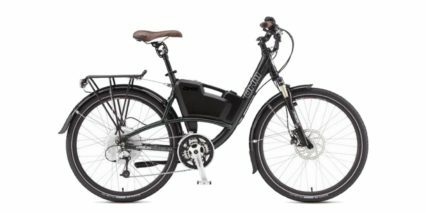 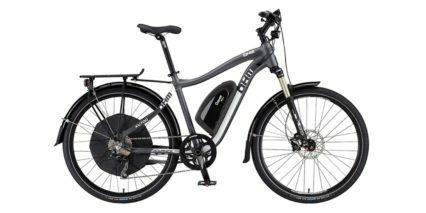 OHM e-bikes tend to be sturdy and well-balanced offering a premium riding experience through powerful drive systems, long-range batteries, superior components, comfort, and versatility. 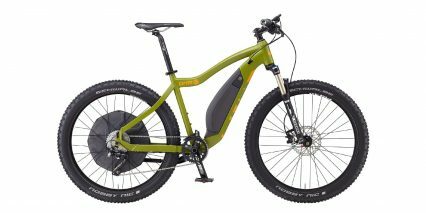 OHM drive systems are manufactured in North America. 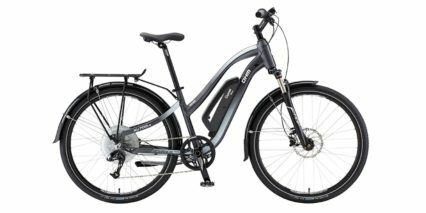 They offer direct customer contact and all bikes are backed by an industry leading 3-year warranty.